If you’re in need of a beautiful new entrance for your Derby property, look no further than our comprehensive range composite front doors. These doors ensure the highest performance across the board, with unbeatable security, thermal efficiency and durable in-depth features, which makes these composite front doors an excellent investment. 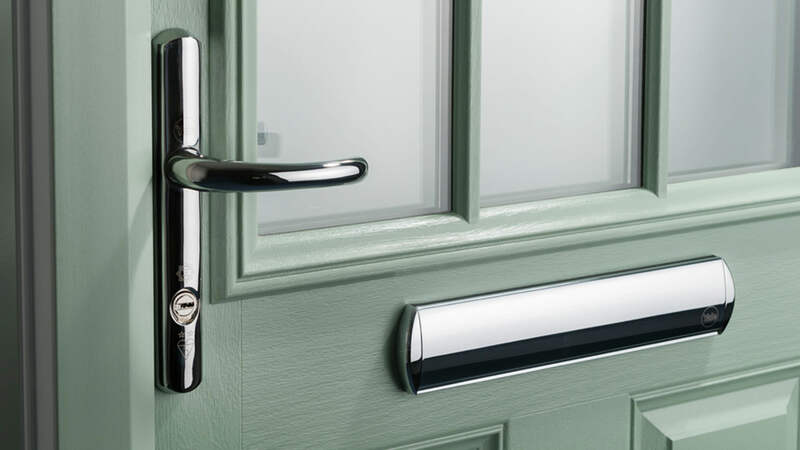 At AWC our wonderful composite front doors are sourced from well-reputed manufacturers to ensure that you receive the highest quality products that will suit your budget. AWC possess years of experience in the double glazing industry, so you can be sure that both our products and our services will meet the highest standards. We are a member of the Double Glazing Network, which shows our standards are independently verified. 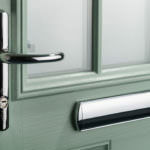 If you would like to find out more about our composite front doors in Derby, then please read through our guide of benefits and features they could offer your home. If you prefer the tasteful and traditional aesthetics of timber doors, but want the performance that comes with modern double glazing, look no further than our composite front doors in Slough. 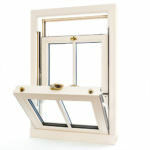 An extremely low maintenance option, these doors will never need the sanding, sealing, painting or varnishing that are necessary for the upkeep of timber double glazing. Just enjoy incredible looks and performance for years to come while giving them an occasional wipe down to keep them pristine. 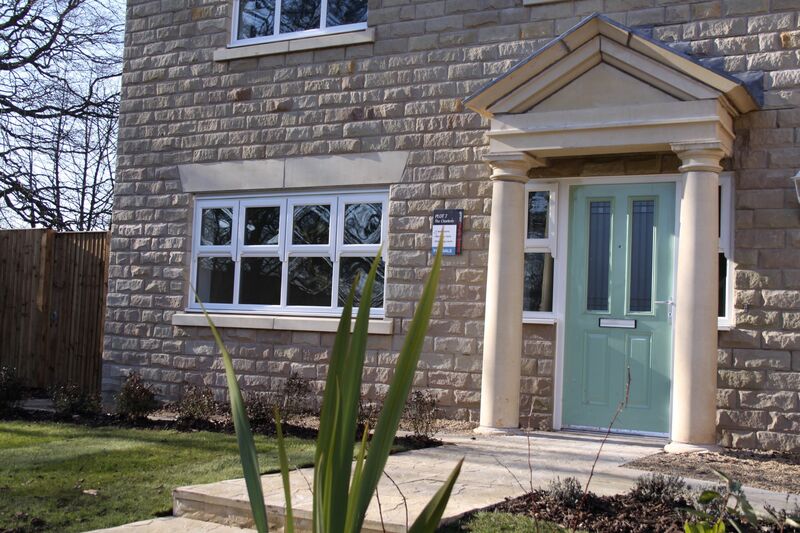 Our composite front doors stand apart from the crowd when it comes to energy efficiency. 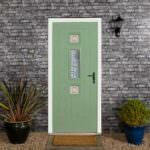 Our entire Slough range of composite doors contain a rigid core, which provides incredible insulation and durability. This means that your composite front doors will keep your Slough home warm all year around, regardless of what the British winter might throw at you. Ultimately this means that our composite front doors are engineered to save you money. As their insulation keeps your home warmer, you will not need to rely on your central heating system as much or as often during the colder months. This means you will immediately begin to see your heating bills drop. A well-insulated home is a better soundproofed home. These doors will block a lot of street noise out of your Slough home, making your house a more relaxing living area. When purchasing a front door for your home, one of the most important features to consider is security. 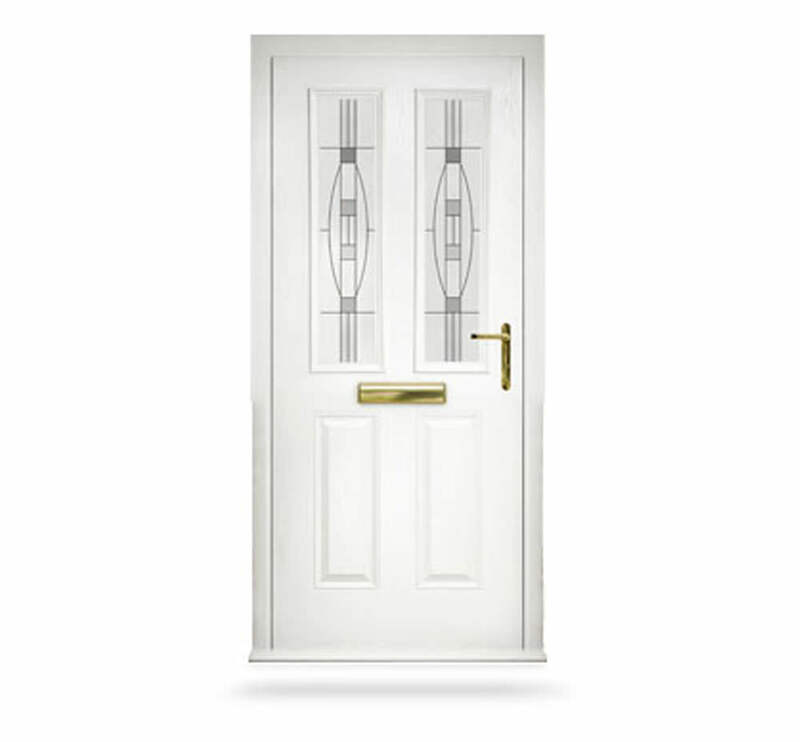 Our entire range of composite front doors is precisely engineered to keep your Slough home safe and sound. Our doors are constructed from only the hardiest materials, so they are certain to stand up to sustained physical attacks from would-be intruders. 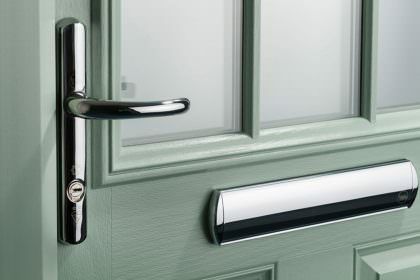 To add a further level of safety to your Slough home, we also include top of the range multi-point locking systems on our composite front doors as standard. You can be confident that our front doors will make your home almost impregnable. If you would like to find out any further information about our beautiful range of composite front doors, please do not hesitate to contact us. Our team is highly experienced and will be with you as soon as possible to answer all of your questions, discuss the specifications of our products and provide you with more information. Alternatively, if you would prefer a free and instant online quote, with no obligation to buy, please head over to our online quoting engine. We will have your quote prepared for you within minutes, tailored precisely to your home’s dimensions and specifications.